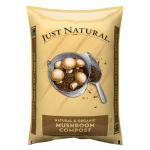 If it's from mucked stalls it'll need six months or more to compost due to the high content of urine. Horses piss a lot and it's tempting to grab because they have straw as well but the quickest way to kill a good jar of spawn is some hot poo. The nitrogen content is high! I never had any luck with bagged poo because of this problem. All I'm saying is be careful with a mucked stall unless it's been composted well! Edited by roc, 22 January 2019 - 02:01 PM. Its was good, this was "back in the day" when everybody leached it anyway. Edited by 417outsiders, 22 January 2019 - 05:46 PM. You don't even have to mix in straw. 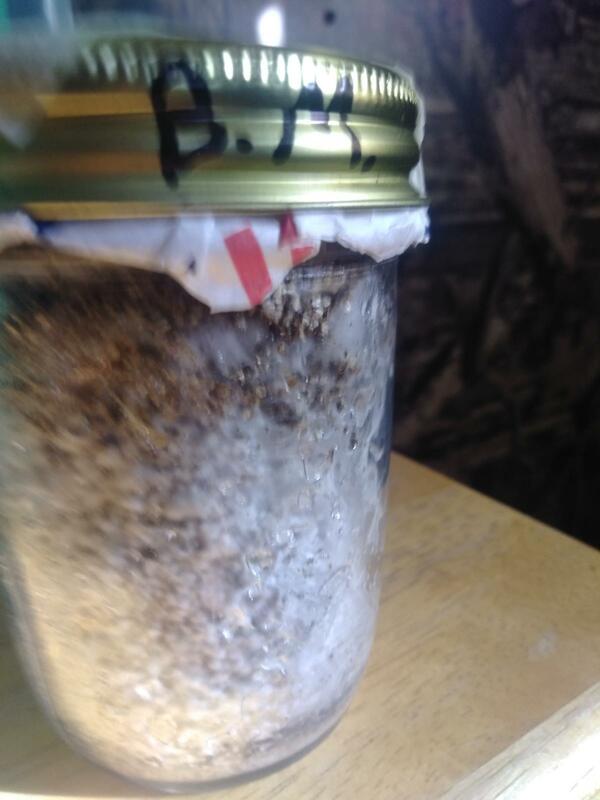 Is this too much condensation, pretty much the same throughout all the jars, there is none with water pooling in the bottom, just what you can see on the sides. Not a problem. Pretty common. As long as they colonize well and don't show any other signs of contaminant. Let em run till you see pins. I've been known to flip over a jar that was stubborn about finishing on the bottom. For 11 days these are doing very well. And just so u don't think I'm not following advice, these jars were made before the conversation about my verm layer being too thick.. which it obviously is. Edited by 417outsiders, 25 January 2019 - 08:40 PM. Oh dont worry about that. 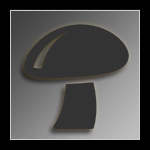 It's doing its job well, you're getting clean mycelium. The only time it would be an actual problem is if the verm layer is so thick the needle cant get below it. In those cases you'll end up innoculating the dry verm, and you'll either contam or never see growth. That's not the case here...looking good! fluffy myc, or pins? 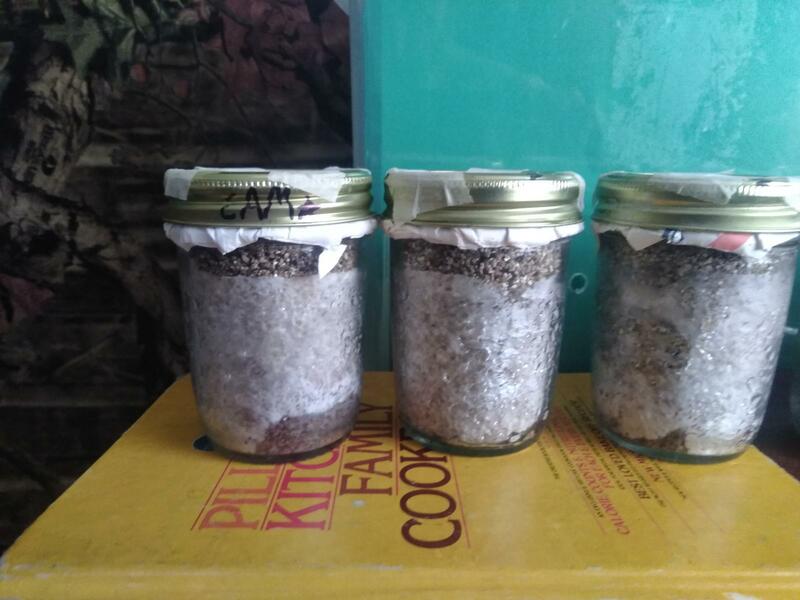 What's the substrate/jars ratio? FYI, I have two brain cells, and they are currently fighting each other to survive. I've now confused myself reading so many threads and teks and logs... 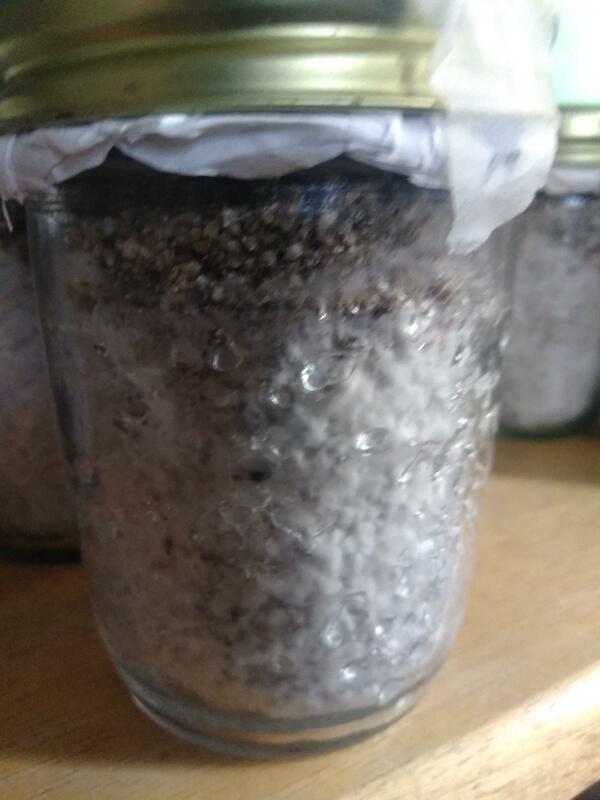 If I add a crumbled colonized jar to quart jars that have been PC'd with wbs/water and let that colonize, is that considered spawning, or is it spawning when those quart jars get added to a bulk substrate mixture of coir or hpoo or organic MG? whats the casing? Its optional I gather, like the verm that cakes can be rolled in after dunking..which is also optional.. I feel I have digressed. Spawning is when you add the colonized grain to a bulk substrate, like horse poo. If you add colonized material to a new grain jar it's called a grain to grain transfer aka G2G. Casing is a non nutritious layer on top to help keep the microclimate. So, G2G is just to increase the amount of colonized material, a multiplier of sorts? To increase yield? Yeah, it's a really quick way of getting more colonized material. 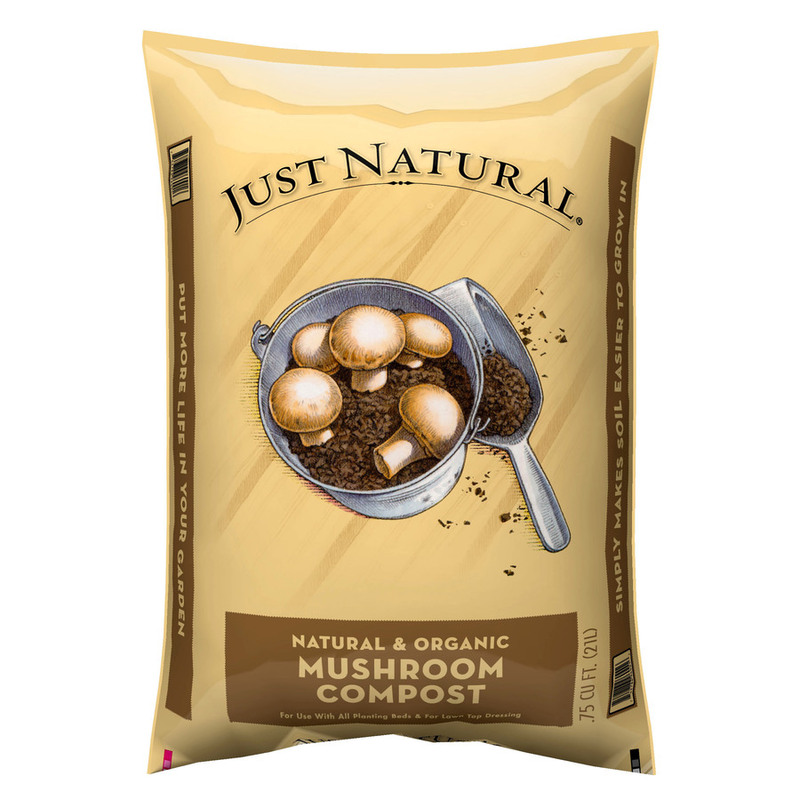 It's much faster than starting grain from spores or even LC. 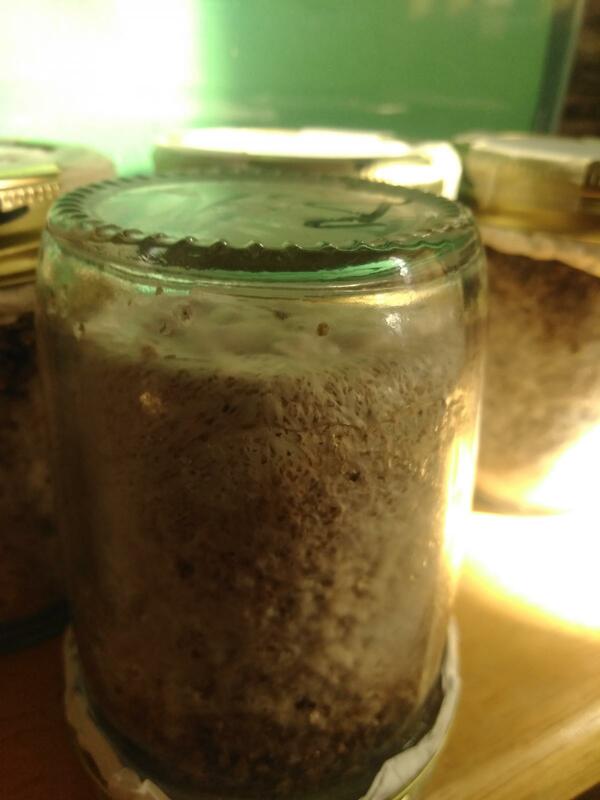 The jar you take the material from for using to innoculate other jars is called the Master. There is a glossary somewhere here, it is super useful for learning all the terms we use here. I cant find it, though. I'm super high, sorry. I was wondering your opinion on removing sunflower seeds, or leave them be? Its not unanimous, but it seems most say remove. I figured removing them may be unnecessary, but leaving them doesn't gain me anything. Or did I misunderstand? 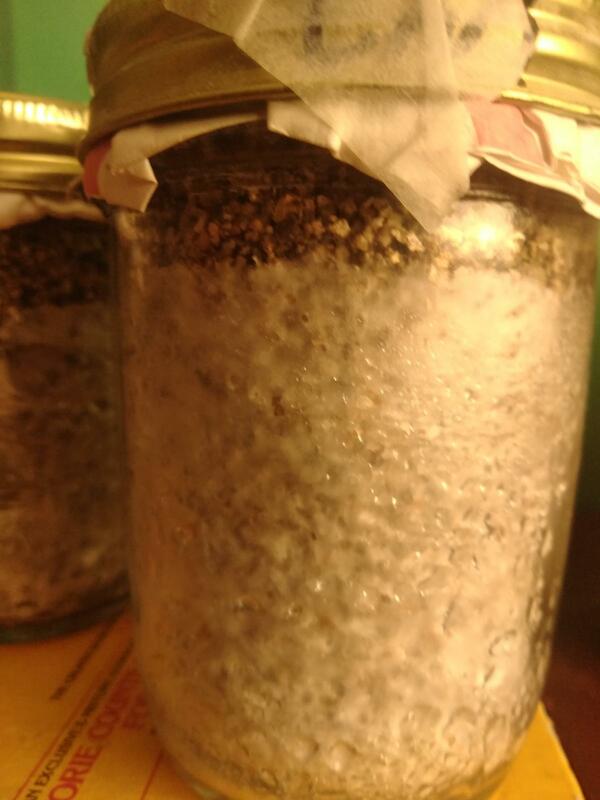 And am I correct in saying that I can PC quart jars 1/2 full of WBS w/ water 1/2 way up the WBS no pre soaking or prepping? Rinse I a lot of water, remove the floater. No more effort than that neccesary. Spawning with a cake that's been through multiple flushes isn't a good idea. The way I understand it is that this is hpoo that has had mushrooms grown in it once already...? 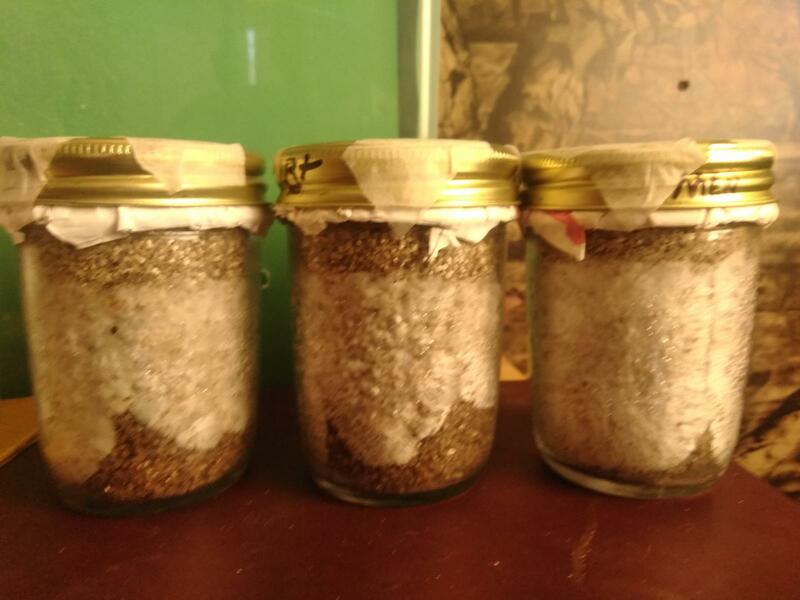 My cakes from 1st round have been pitched, this is for the 10 jars looking real close to colonized.